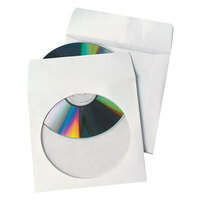 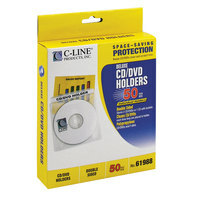 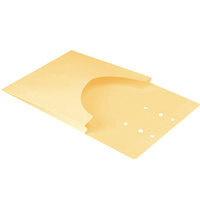 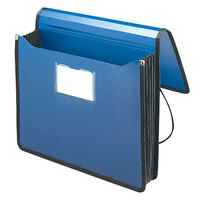 If you’re shopping for new office supplies for your corporate business, hospital, or university, our inventory of file jackets is a smart place to look. 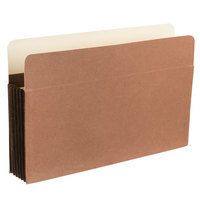 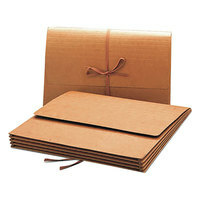 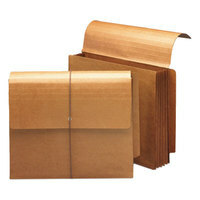 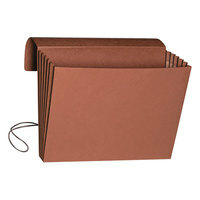 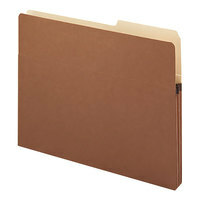 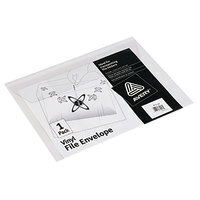 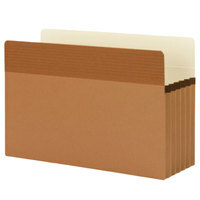 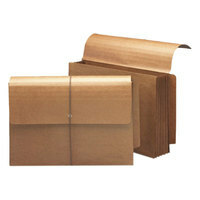 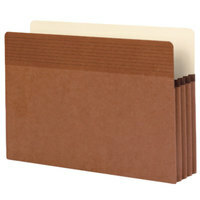 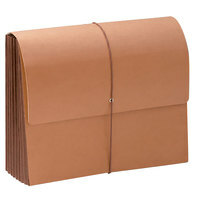 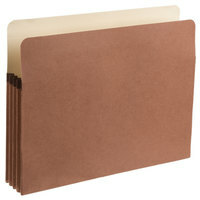 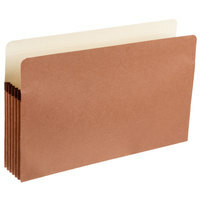 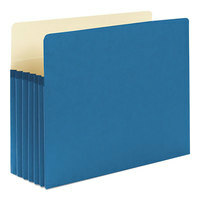 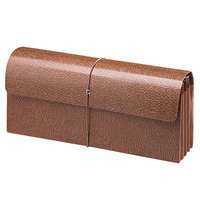 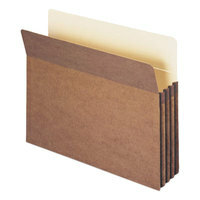 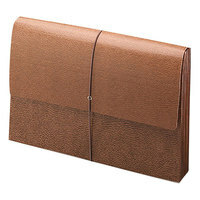 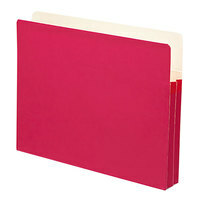 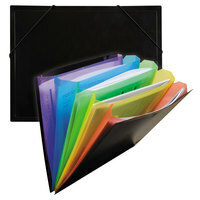 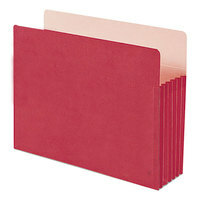 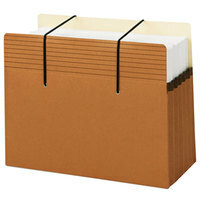 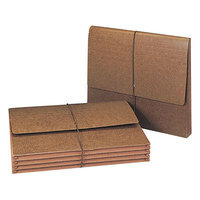 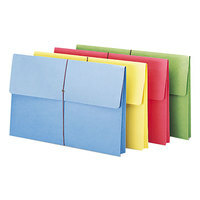 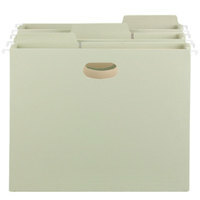 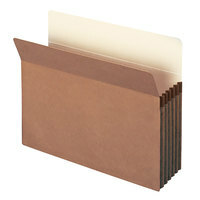 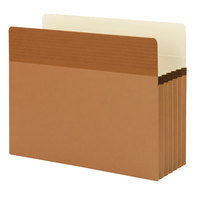 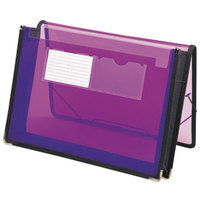 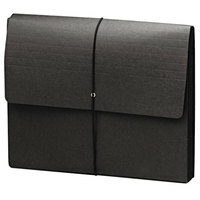 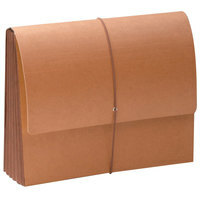 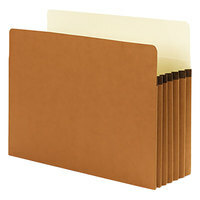 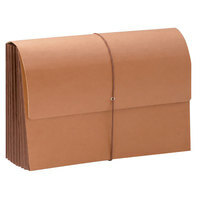 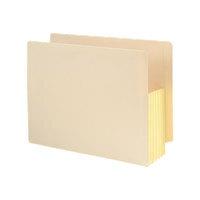 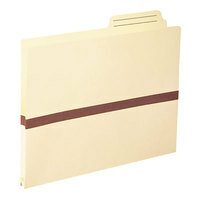 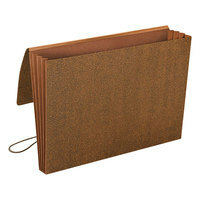 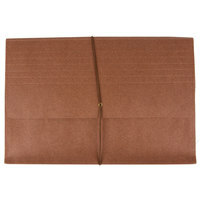 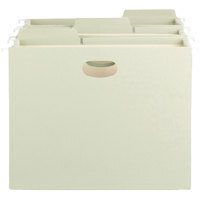 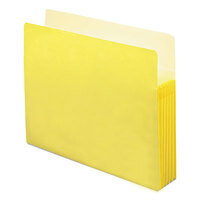 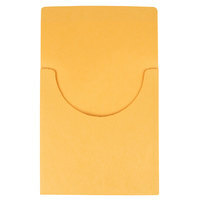 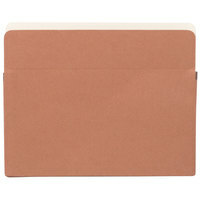 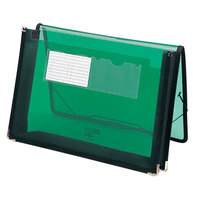 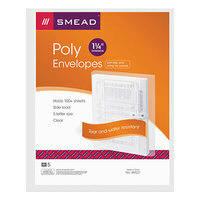 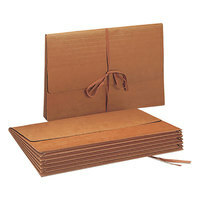 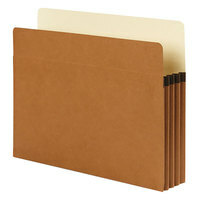 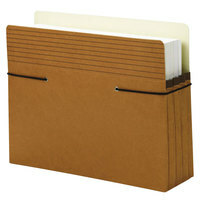 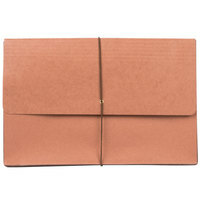 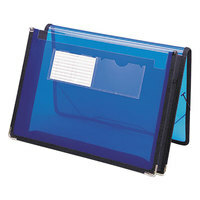 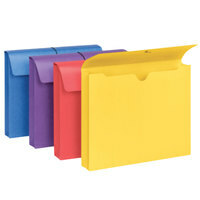 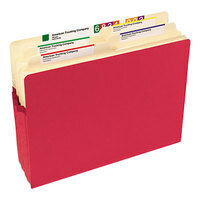 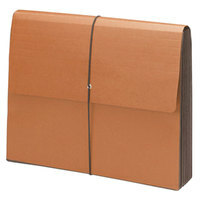 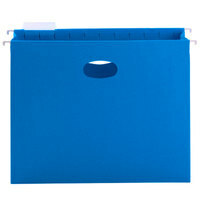 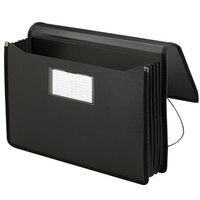 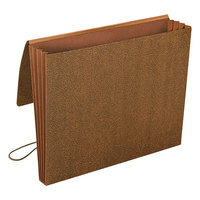 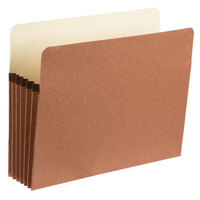 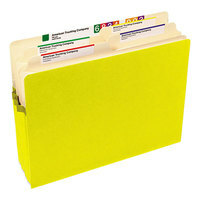 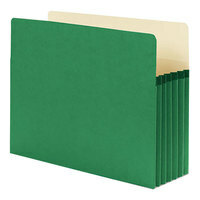 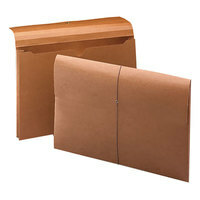 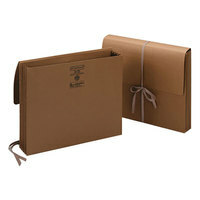 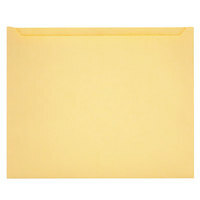 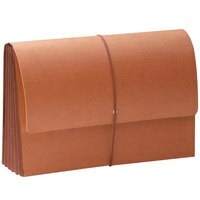 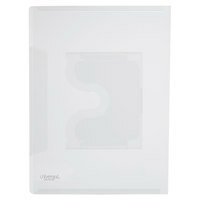 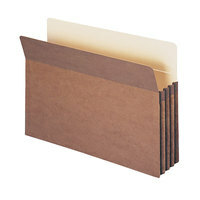 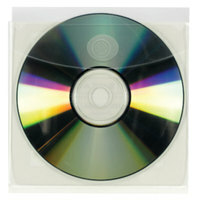 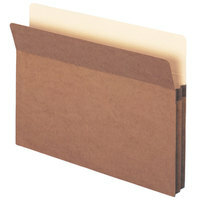 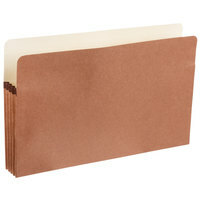 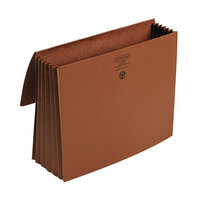 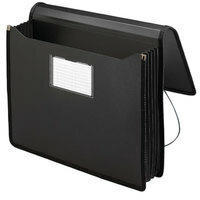 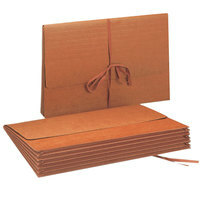 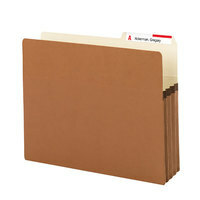 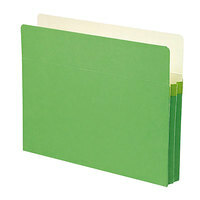 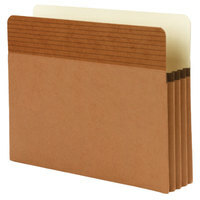 File jackets open at the top but have closed sides and bottoms to protect important documents and contracts. 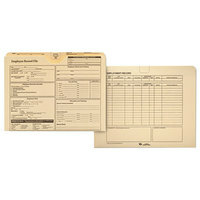 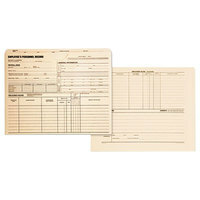 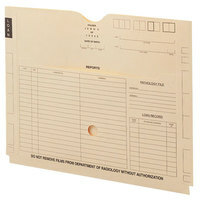 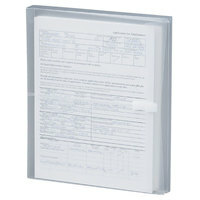 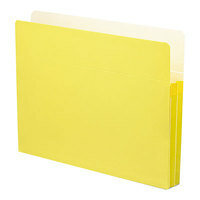 We also offer file pockets in several sizes, so you’ll be able to easily find the products you need for your establishment’s paperwork. 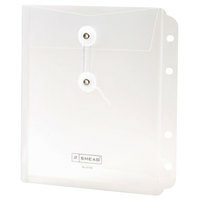 Also make sure to check out other great items from Advantus, Avery, C-Line Products, Pendaflex, Quality Park, Smead and Universal. 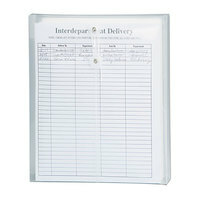 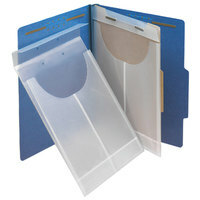 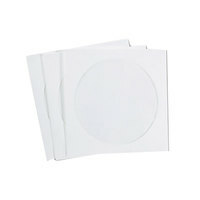 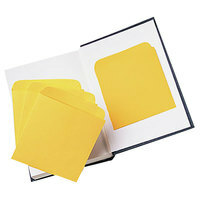 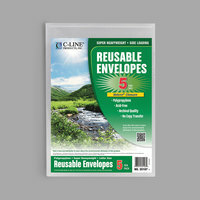 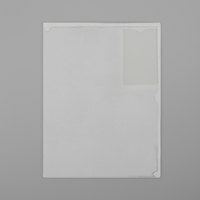 In addition to traditional manila, we offer clear file jackets that allow you to quickly scan the contents of file pockets. 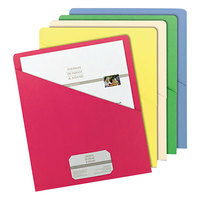 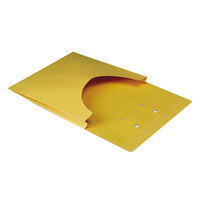 These products are also made of durable materials like cardstock and polypropylene, so they can easily stand up to daily use. 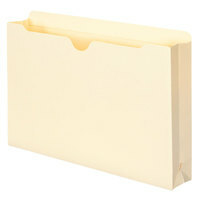 Best of all, file jackets are offered at low prices that allow you to stock up on the office supplies you need without exceeding your budget. 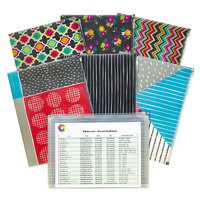 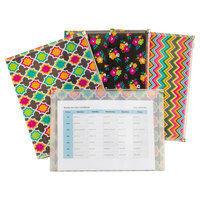 For related products, check out our calendars, planners, and personal organizers, desk organization, and filing and folders. 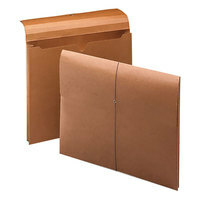 If you're wondering where to buy file jackets and pockets, we have a large selection of file jackets and pockets for sale at the lowest prices.